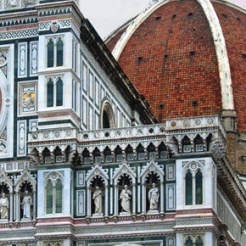 Guided and touristic tours in cultural and historical sites in Florence. Italian Language schooln that acts since years in tourism branch. It's specialized in the releasing of touristic guide certificate. It's located in the historical centre of Florence.